This unique cream, specially created for the fragile epidermis of the neck and decolletage, helps in delaying the aging of cells, nourishes and replenishes. 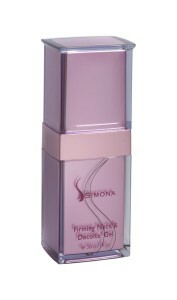 Non-oily and easily absorbed this gel is perfectly adapted for this delicate area. It leaves the skin refreshed, rejuvenated and firm.